In our eyes, you are not 1 of 100 people. You are ONE of ONE. 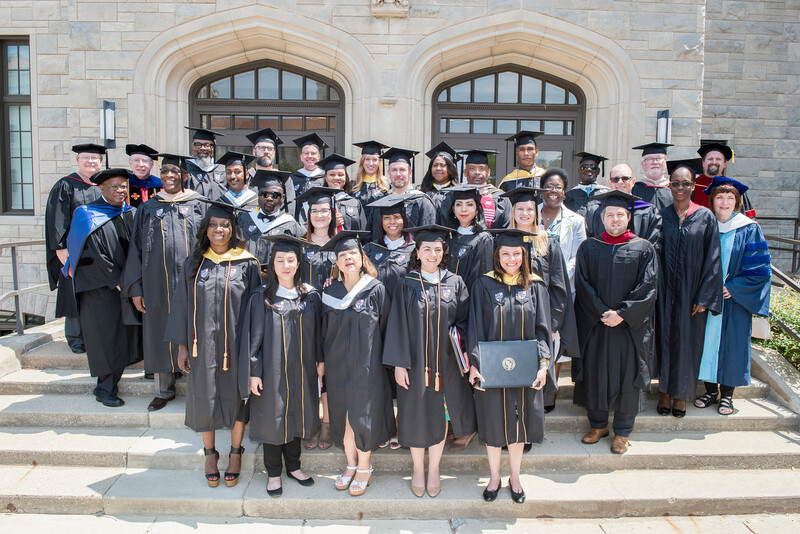 We see our service to adult students as a special part of The Catholic University of America's overall educational mission to the community. Here at the Metropolitan School of Professional Studies, we are deeply and personally committed to your success. The Metropolitan School of Professional Studies is a community of professional adult learners from all around DC, Maryland and Virginia. 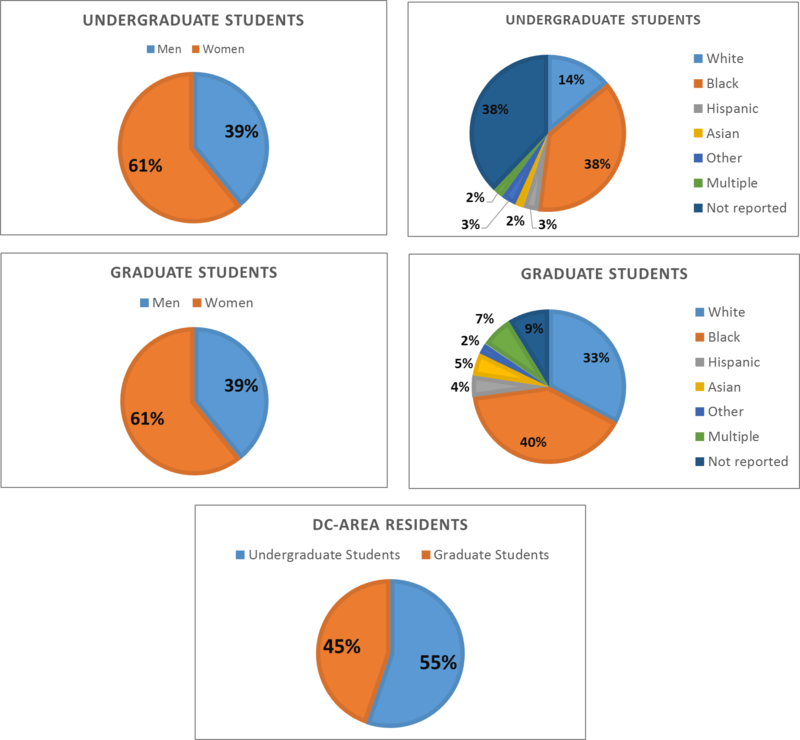 Our student body is representative of the wonderfully diverse population of our unique area, along with a several international students from countries around the globe. Our students and graduates work in a variety of careers, from government, finance, professional counseling, education, health care, information technology, social work, management, hospitality and more. To learn more about how you can become part of our community, schedule a meeting in person or on the phone with an admissions counselor today. Visit our beautiful 197 acre campus for a tour and sit in on a live in-session MSPS class. We are located 500 feet from the Brookland/CUA Metro station, 15 minutes from the Capitol Building and downtown Washington DC. Contact us, and start achieving your goals now!